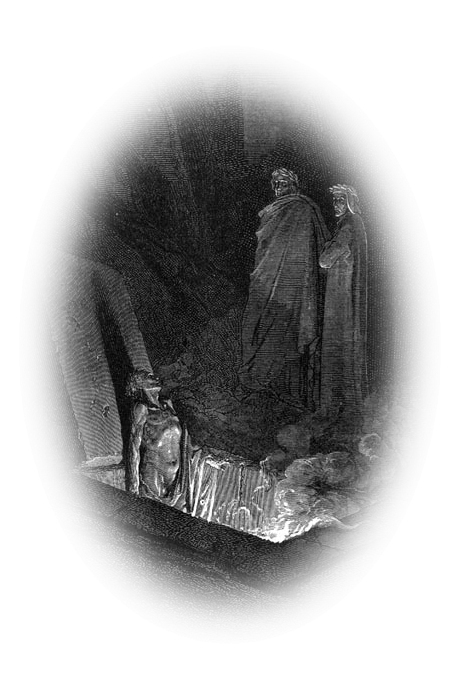 This entry was posted in Blog, challenge, Poetry and tagged Challenge Haiku, Dante, Haiku, Inferno, Poetry. Bookmark the permalink. Definitely an extreme drift from your original intention, Clarence. Wow!